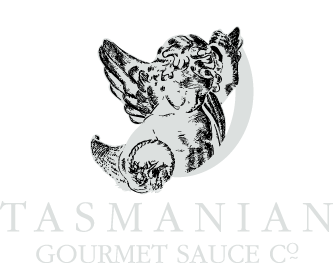 Would you like to speak with the Tasmanian Gourmet Sauce Company? 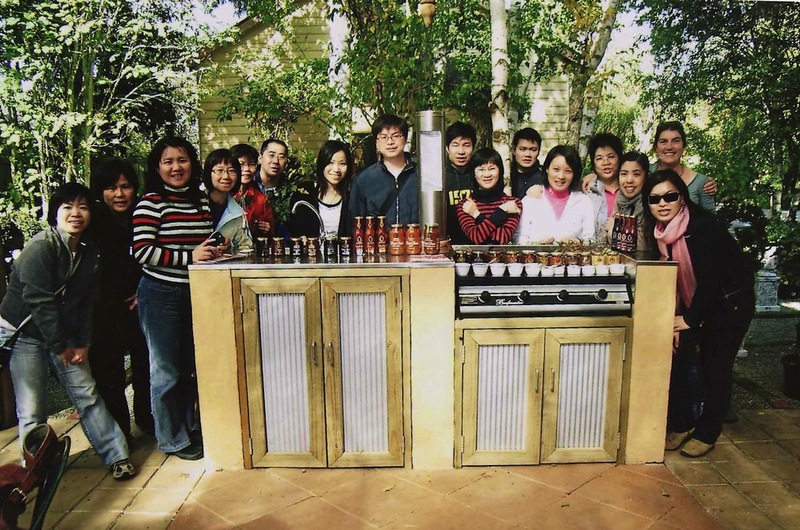 Join us at the Tasmanian Gourmet Sauce Company for a wonderful tour. 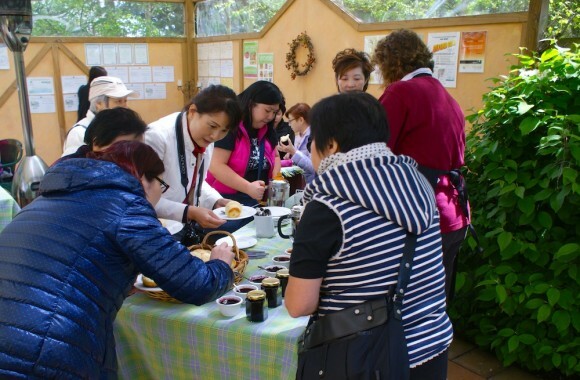 We offer: Tastings, cooking demonstrations & garden tours for individuals or groups. 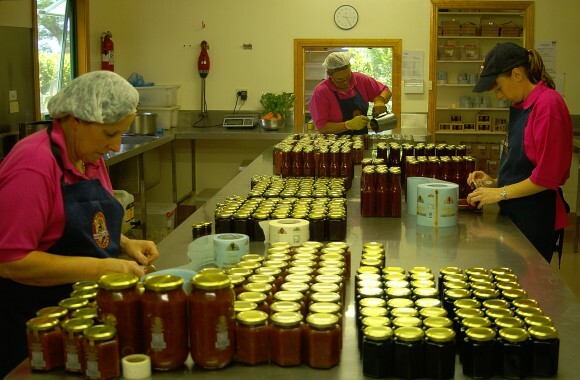 A visit to the Tasmanian Gourmet Sauce company is an experience not to be missed, whether individually or as part of a group. Either way, you will be made to feel special in our unique production and garden environment. You will probably be welcomed by Maddie the Labrador. We call her our 'Meet and Greet Lady'. Our Tasting Room is the focal point of your visit to us. You will be guided through tastings of our full range of products and given recipes to try when back home. Our products come in many different sizes and in a range of gift packs and crates. Something to suit everyone is what we strive for. Having done the tastings, watch the staff in action through the glass panel- you may well pick up a few cooking tips. Every day the aromas are different depending on what is being cooked. 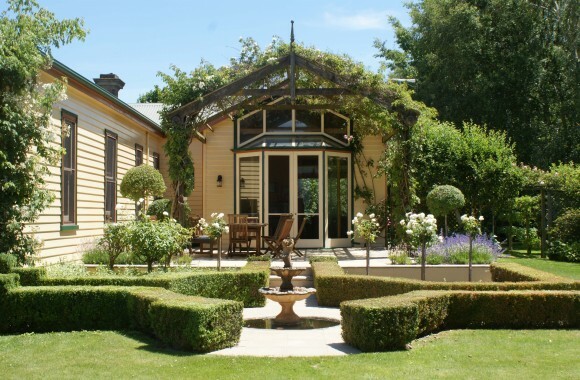 For garden lovers, the garden is a must. Staff in the tasting room will give you self- guiding notes and the garden will be yours to enjoy as you read about its’ fascinating history. The nursery is as a sight in itself- row after row of topiary in a myriad of shapes and sizes. You will also see the new Potager garden, a traditional food garden comprising of vegetable, edible flowers and fruit trees trained as espaliers. 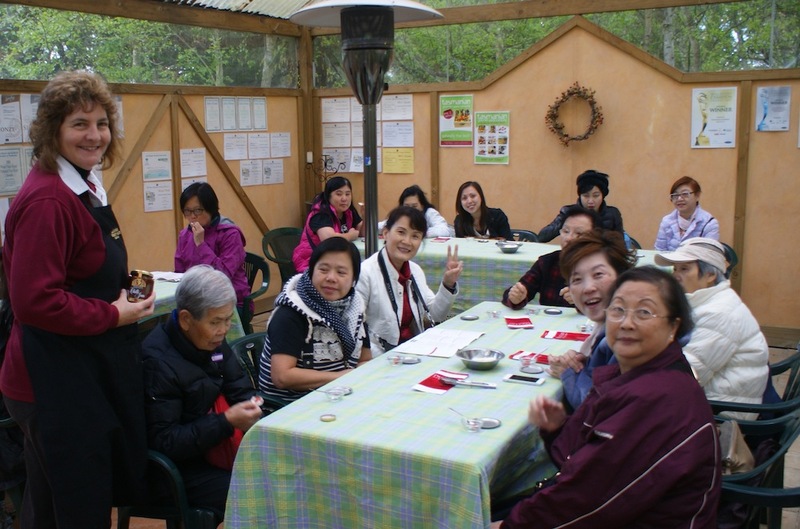 Minimum 20 People: Should you wish to see some real action, we will provide cooking demonstrations with tastings as we go. Come and see some great uses for our fresh Tasmanian products and take home some ideas for you to cook at home yourself. Always a huge hit with groups! Your tasting tables will be set up and staff will welcome you and settle you in for an experience to remember. The inner chef in you will be inspired to create some of our healthy recipe options using our product. 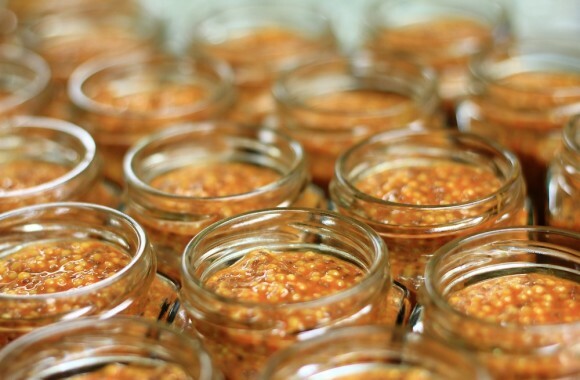 From chilli lovers to those with a sweet tooth, we have products to suit every palate. The garden at Ericvale has been rather like the phoenix over the past 26 years, rising from wind swept treeless paddock to what you see today. 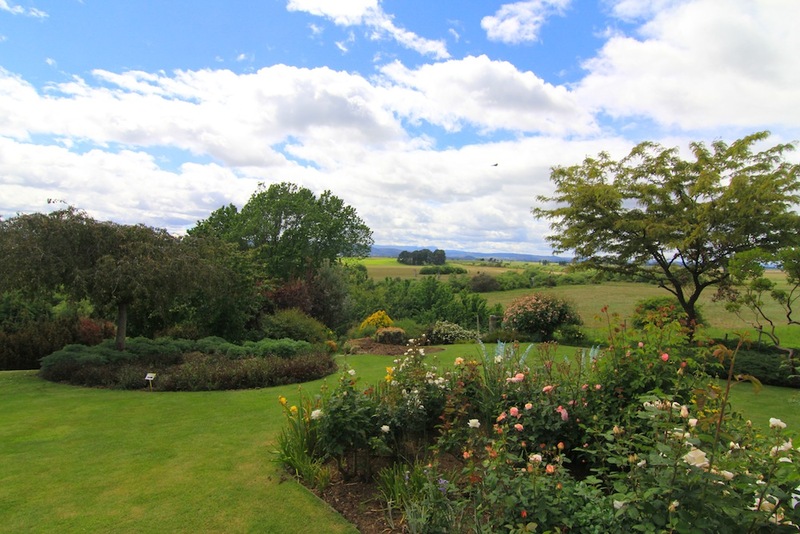 We will share the fascinating history with you as we wander through formal and informal spaces overlooking the Eastern Highlands and South Esk River. Our beautiful property is the perfect setting for your next group outing. 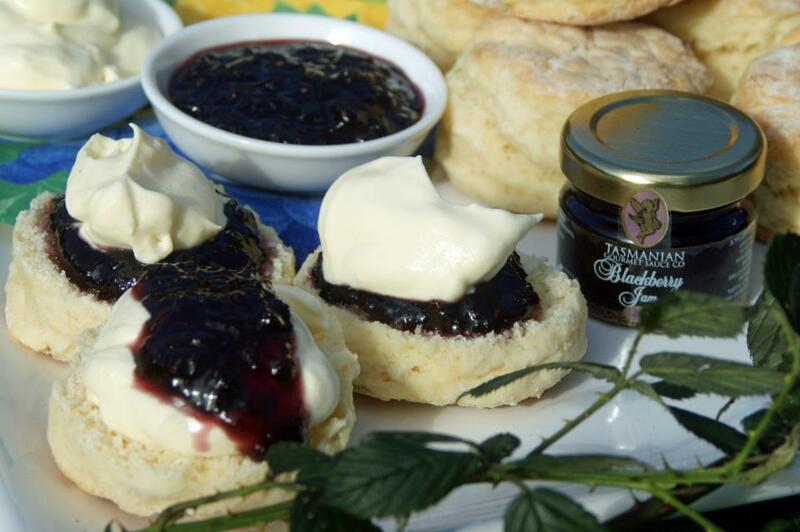 Enjoy Gourmet BBQ's and Devonshire Tea in the tranquil setting of our outdoor tasting area and if you enjoy our produce, everything is available in our Tasting Room for purchase so you can be a chef at home too! © 2015 Tas Gourmet Sauce Co.